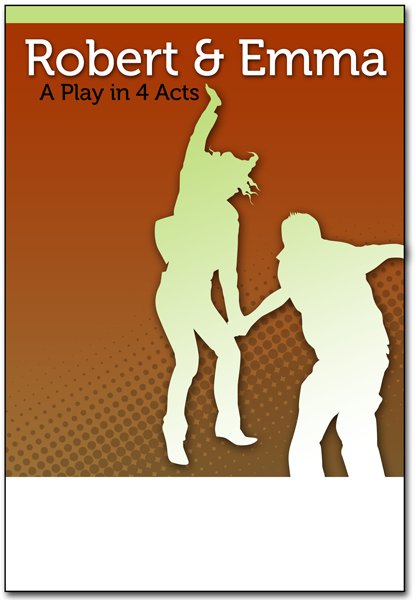 You can order attractive full-color posters to publicize your local production of this play. All posters are 11” x 17”, full color, and include a large white space at the bottom for you to print personalized details, such as date, time, place, ticket prices, and contact information. Orders ship within 24 hours of receipt. Anticipate 7–14 days for delivery. Please inquire for special handling or rush delivery.